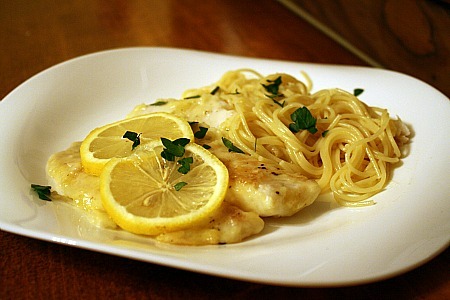 This entry was posted in lemon, main dishes, QuickAndEasy, seafood. Bookmark the permalink. That’s a whole lotta beauty in one fish! I love all things francese…lemony delicious. Looks yummy and fast to make, will have to keep it in mind for those nights I don’t have much time to cook!